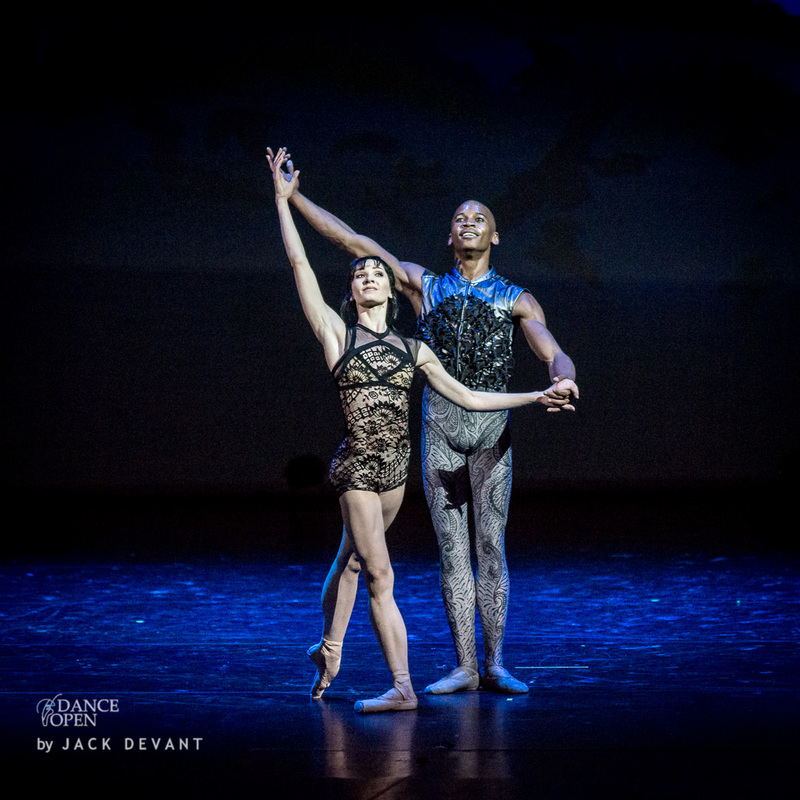 Melissa Hamilton and Eric Underwood (both with Royal Ballet, London) in Raven Girl, music by Gabriel Yeredm chorography by Wayne McGregor. Shot on 28.04.2014 at Dance Open 2014, St Petersburg, Russia. Melissa Hamilton is a First Soloist with The Royal Ballet (London, UK). She has born in Northern Ireland, Belfast and grew up in Dromore, County Down. She began dancing aged four and trained at the Jennifer Bullick School of Ballet. During a summer school in Aberdeen aged 13 she decided to pursue ballet professionally. Aged 16 she trained at the Elmhurst School of Dance, Birmingham, for a year and then privately with Masha Mukhamedov in Athens. She won the 2007 Youth American Grand Prix and that year entered The Royal Ballet. She joined the Company in 2007 as an Artist and was promoted to First Artist in 2009, Soloist in 2010 and First Soloist in 2013. 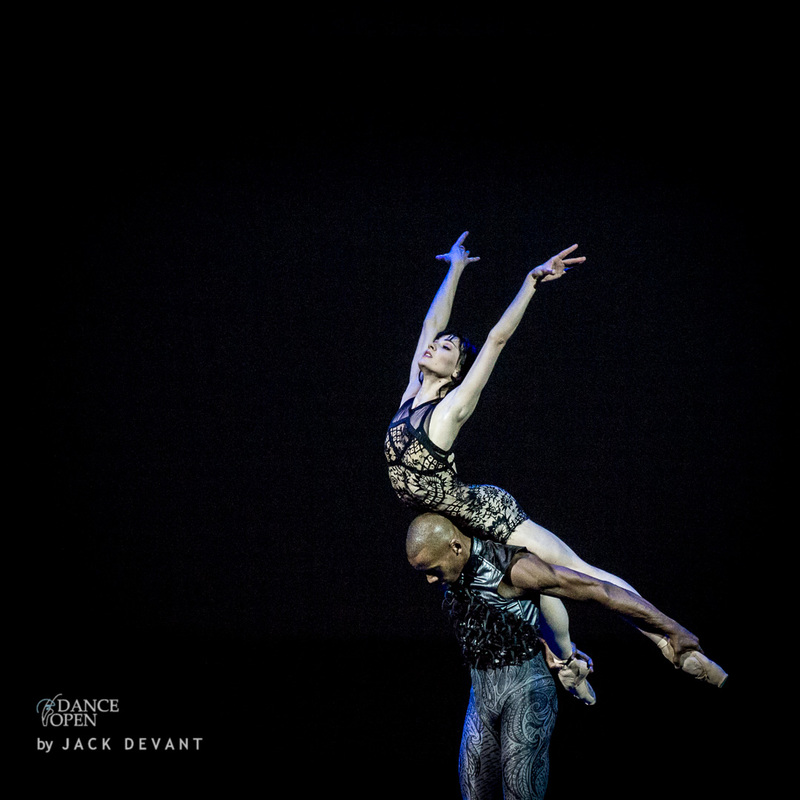 Eric Underwood is a Soloist with The Royal Ballet. Underwood was born in Washington D.C. and at 14 began ballet training locally under the direction of Barbara Marks. At the end of his first year he joined the School of American Ballet, New York, later winning the school’s Philip Morris Foundation Scholarship. He graduated into the Dance Theatre of Harlem in 2000 and was promoted to soloist at the end of the season, before moving to American Ballet Theatre in 2003. He joined the Royal Ballet Company in 2006 as a First Artist and was promoted to Soloist in 2008. 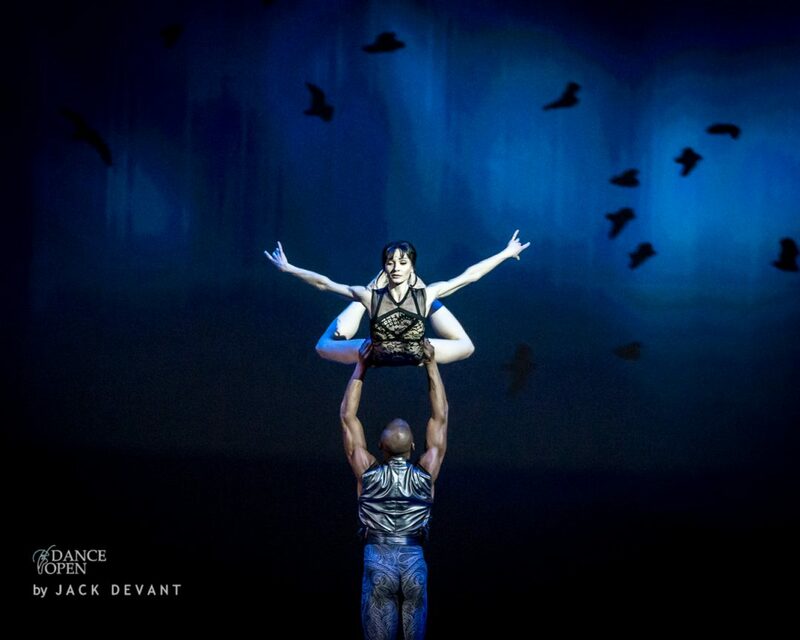 One Response to "Melissa Hamilton and Eric Underwood in Raven Girl"
so powerfull so beautiful so artistic!